It was a theme that resonated throughout the locker room after the Patriots’ 41-28 divisional-round victory over the Los Angeles Chargers. The Patriots visit the Chiefs at Arrowhead Stadium on Sunday (6:40 p.m. ET). 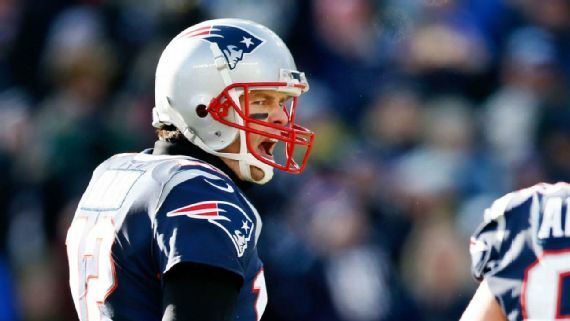 It will be Brady’s 13th appearance in the conference championship game. “We see it. We see our quarterback’s too old, we’re not good enough on defense, the skill players aren’t good, but it doesn’t affect how we prepare,” said ninth-year safety Devin McCourty, one of the team’s captains. “We know we have a lot of doubters, a lot of people saying this and that, counting us out and things like that,” fourth-year defensive end Trey Flowers said. “It’s football. If it was going by what people said, there would be no reason to play the game. We let the pads talk. We let the scoreboard talk. That’s our motto. Previous Post: Do Cubs have enough to keep up in baseball’s toughest division?